Above is a concrete driveway, originally installed by the builder who had built the home. The drive has major cracks and heaving throughout.Not too many concrete companies are willing to publish their prices online because it could be a big mistake. Ultimately I think one of the biggest fears among concrete contractors is that a customer will look at the concrete driveway cost online, and when the estimate comes in higher than the orginal prices published online they (the customer) may not understand why. So to start with, it's very important to understand that all concrete jobs are different and the concrete driveway costs that are published below are a guideline and not a rule. For example, let's pretend that you have a driveway which has been heaving to the point to where you are seeing large cracks in the driveway and maybe even the garage floor. Of course, you'd like to repair the situation but maybe in the course of doing so you find out that it is just as cost effective to tear-out the current concrete driveway and replace it with a new concrete driveway. Just the fact that the driveway, the current driveway is heaving and cracking so badly would suggest that a new base needs to be created to pour on. A new base that is more solid and offers greater support. This wouldn't be the case for every single project but in some instances it's very important. Additionally, since there was so much damage from the first install for the driveway it would only make sense that we take precautions in the second pour and make certain that we've included expansion joints and rebar or wire mesh throughout the installation to help prevent issues like what had happened in the original installation. All of the above will help prolong the life of the new driveway but it also increases the cost of the driveway. 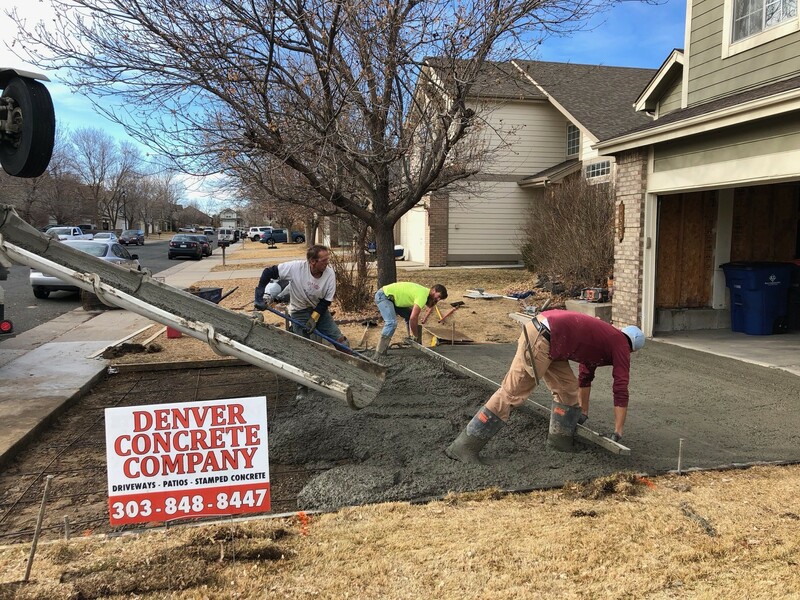 Denver Concrete Company is committed to every residential customer and commercial customer that is exactly why we adhere to a set of internal guidelines when reviewing each project as they are all unique. So with that being said, below are the common market prices for installing a brand-new concrete driveway in the Denver Metro area. In most cases a common residential driveway should really only need a 4 inch pour. 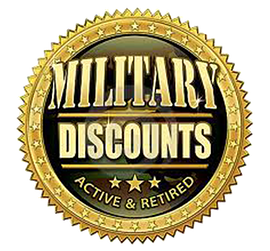 It is important to note that the prices shown above do change on a daily basis and ultimately are "all-inclusive" pricing. Meaning that if you currently have the driveway and were looking to replace it, there would be a cost for tear out of the current driveway and disposal of it, reforming the new driveway and the new base for the new pour. And so the prices above are all-inclusive meaning that those prices include tear out/haul away, a reinforcement product as well as total clean up. These are general prices and guidelines and definitely not a commitment in pricing as it is impossible to tell what any project would cost without looking at it. We get asked so many times what a general guideline would be and this is what we published! 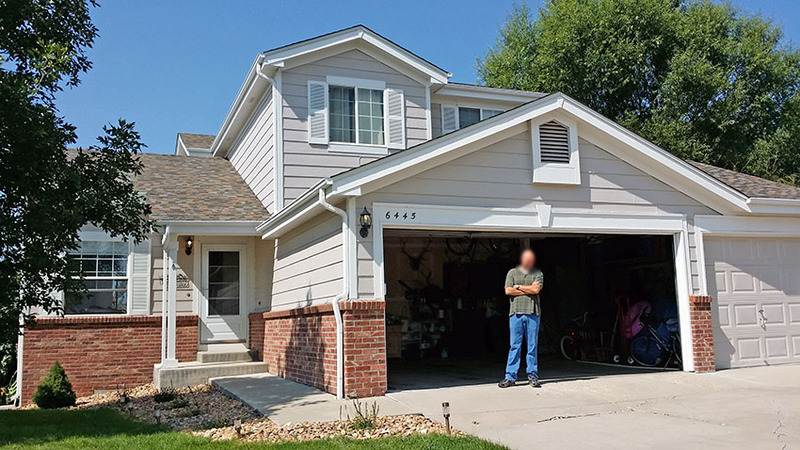 A general guideline as to what you can expect to see for the cost of a brand-new driveway in Denver Colorado. 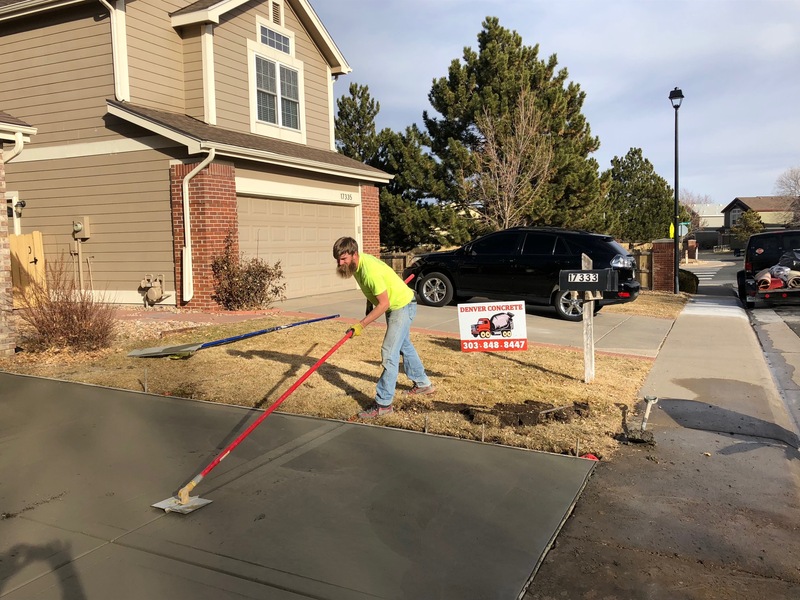 To find out exactly what a new concrete driveway would cost for your home, simply fill out the form to the left and Denver Concrete Company will have an estimate sent back to you right away!